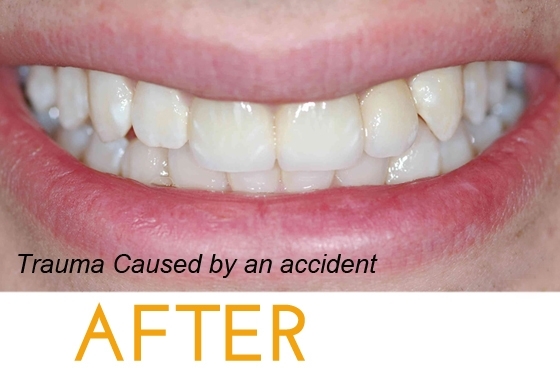 If you’ve experienced an accident or have a heredity condition that presents problems with chewing or speaking, reconstructive dentistry can restore your teeth, gums and/or jaw. 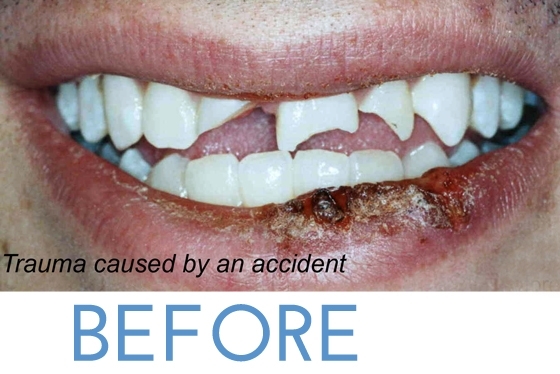 In most cases, reconstructive dentistry is covered by insurance. 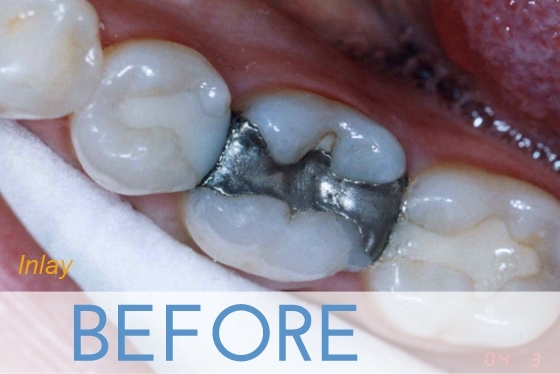 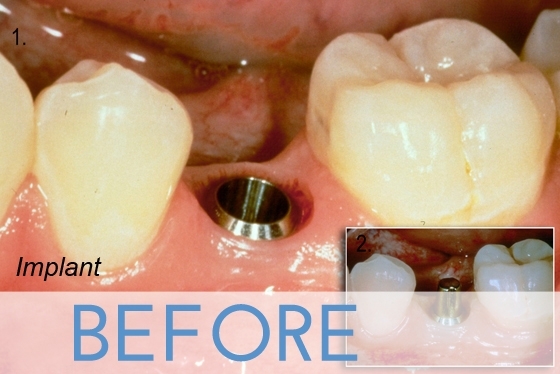 We offer many solutions in the forms of the construction of new teeth with a composite material, repairing or rebuilding bridges, or creating implants where teeth are missing. 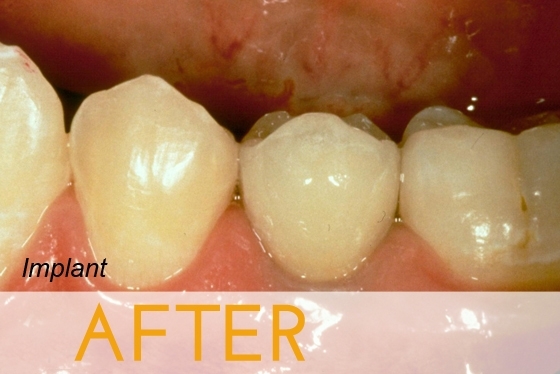 In some cases, reconstructive dentistry is necessary to support and prevent damage to teeth that are intact and properly functioning. 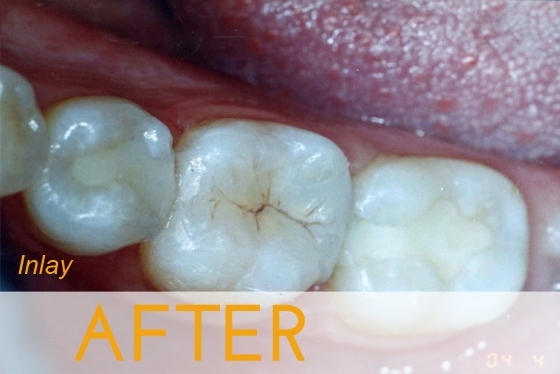 Let us help you achieve the relief you need.